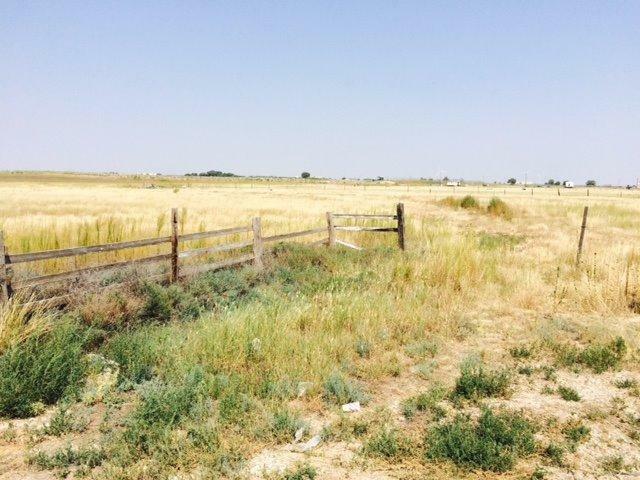 Great opportunity to own 45 acres in Lubbock County. Located approx. 10 minutes from the west Loop on a paved road, with good grass a well, and electricity.